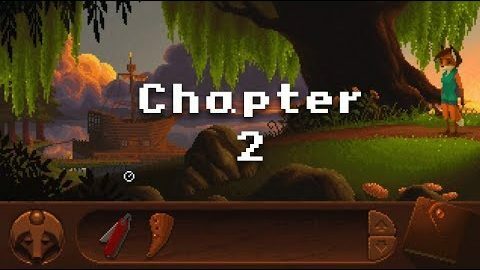 The Pepper Prince is a quirky, rhyming, point-and-click fairy tale adventure, showcasing the latest in rudimentary ASCII graphics. Seasoning 1 will be released in 5 short installments. The base game includes Episode 1, the following episodes will be available as separate DLC or seasoning pass. Coffee Crisis is an neo-rogue brawler that puts you in the shoes of the only baristas on Earth with enough heavy metal in their veins to fend off an alien assault. Play solo or join up with a friend to fight across eight unique locations ranging from your Coffee House HQ to the far reaches of outer space. After the Steam and Mega Drive release, you can find a Nintendo Switch version now. Still Not Dead by Greg Sergeant is a challenging roguelite FPS that merges the fast satisfying gunplay of Doom with open stages, insane weaponry, tactical choice and being pursued by death itself. The unique blessing and curse system, plus unlockable skill skulls set the game apart from everything else. This game is not for the younger ones amongst us. Hillbilly Apocalypse von Uncle Frost Team ist ein lang erwartetes Steam Greenlight-Spiel. Vor über einem Jahr gab es bereits den ersten Trailer. Mittlerweile ist das Spiel gereift und für den 30ten November angekündigt. Die Pixelgrafik orientiert sich an einer NES-Farbpalette, somit kommt auch ein sehr authentischer Retrostil zustande. Hinzu kommt Ballern und Springen bis der Notarzt kommt, Bossfights und Shops mit vielen feinen Waren – rundum, wann ist der 30te November?